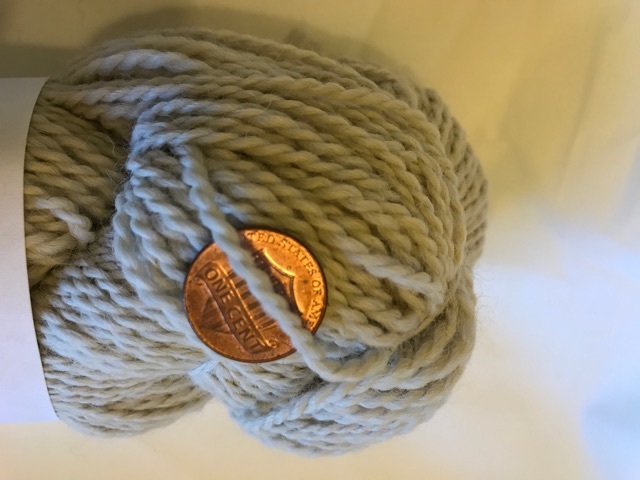 Custom made yarn for the highest quality product. 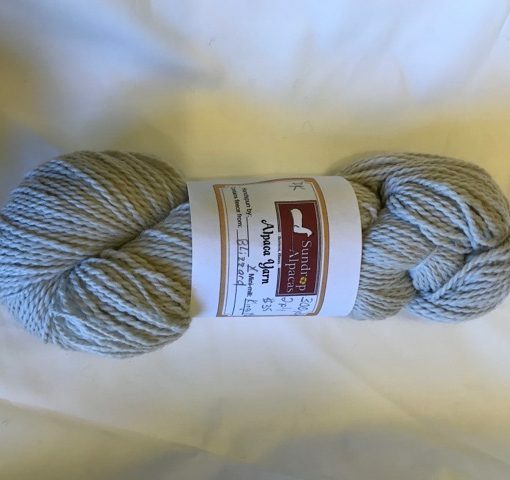 300 yards of luscious ivory colored 100% USA alpaca yarn. 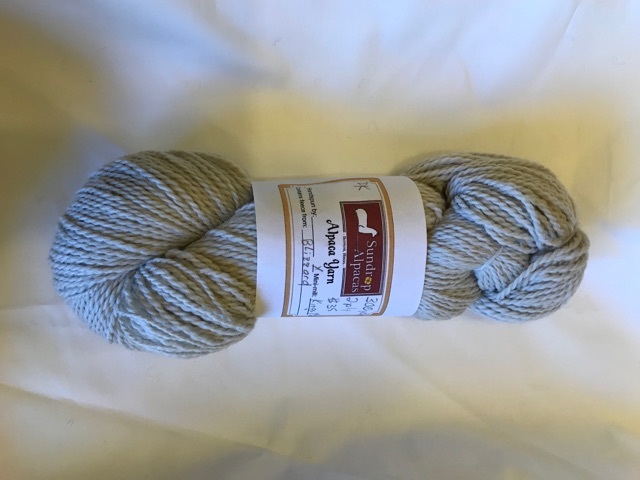 This is a very consistent yarn with lovely loft. 100% USA alpaca. We selected this fleece from Blizzard and sent it to one the best mills in the nation, The King’s Mill. Each skein is 300 yards. Made for individuals who appreciate the highest quality!